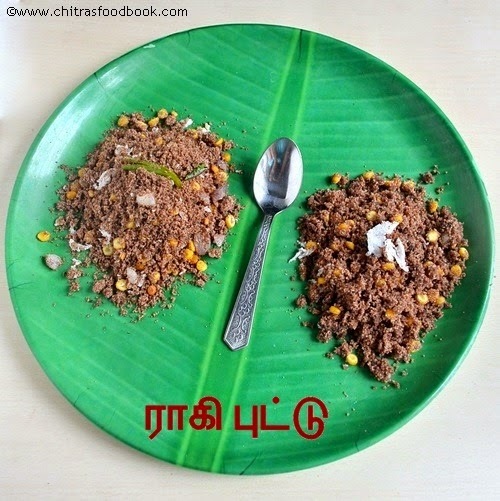 Ragi is one of the healthiest and easily available millets all over the world.It is called as Finger Millet in English,Kezhvaragu/keppai/aariyam in Tamil,Ragi in Hindi & kannada,Ragulu,kooralu in Telugu & Panjapulle,moothari in Malayalam,Madua in Bengali & Nachni in Marathi.It has numerous health benefits and the most important is it is rich in calcium and fiber.I usually love to try varieties of ragi recipes.Recently i posted Ragi idli & dosa,fermentation method.Here comes yet another interesting and very tasty breakfast recipe,Ragi puttu.I learnt this from my MIL.Last time when she came here,she prepared this puttu for us without using a puttu maker.She prepared two versions,sweet puttu with jaggery & spicy version with onions and chillies.It was very nice and soft.She also insisted me to blog this recipe as it will help diabetic people to try a of variety of ragi recipe.Procedure is little bit lengthy but its totally worthy to try.Do try this ragi puttu recipe for your breakfast.I am sure your family would love it. Soft,healthy and tasty ragi puttu recipe without using a puttu maker !! Take ragi flour & wheat flour,oil in a wide bowl.Mix the required salt and little water in a separate bowl.Sprinkle the salt water on ragi flour and mix well till u are able to make a shape as shown in the picture below. Now sieve this flour using a puttu sieve(puttu salladai-with big holes) and collect the flour. 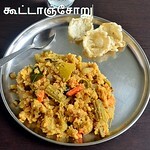 Heat water in a idli pot.Keep a small bowl inside the idli pot and put chana dal.Cover it with required water. 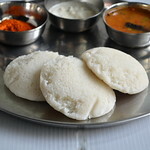 Grease idli plate with little oil and spread the puttu flour in the plate.Make some holes and Steam it for 15 minutes.By this time,dal will also be blossomed.Remove,discard the excess water in the dal and set aside. 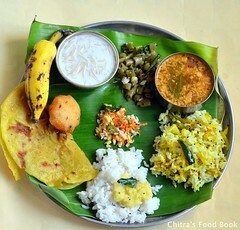 Remove the flour and divide into two batches.Use one cup of flour for sweet puttu and the remaining one for spicy puttu. For sweet version : Melt jaggery adding little water,strain,add cardamom powder.Add the puttu flour,half of chana dal and grated coconut.Mix well.Serve immediately. 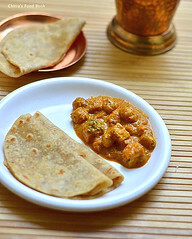 For spicy version,heat oil in a kadai and temper all the above said ingredients. Saute onions,chillies,ginger bits and add the ragi flour & cooked chana dal.Check for salt and add more if needed. Lastly add grated coconut ,mix well and serve hot ! For variations,add sugar in place of jaggery syrup.It would be easier but addition of jaggery is healthier than sugar. 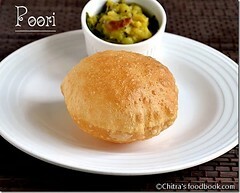 U can use moong dal instead of chana dal.Keep in mind,dal should not be over cooked.It should just blossom. 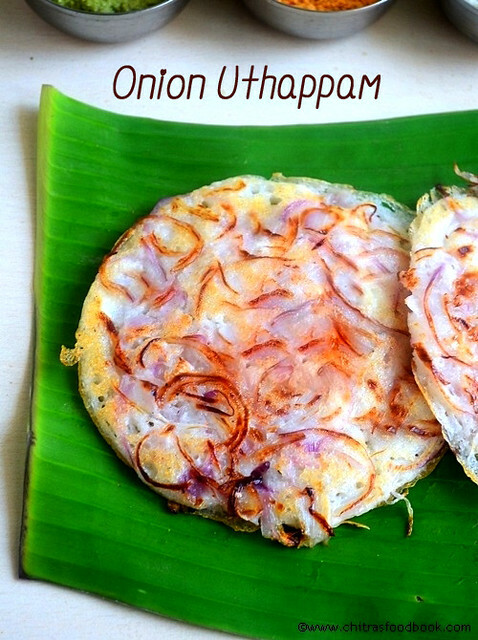 For spicy version,u can use big onions instead of small onions. 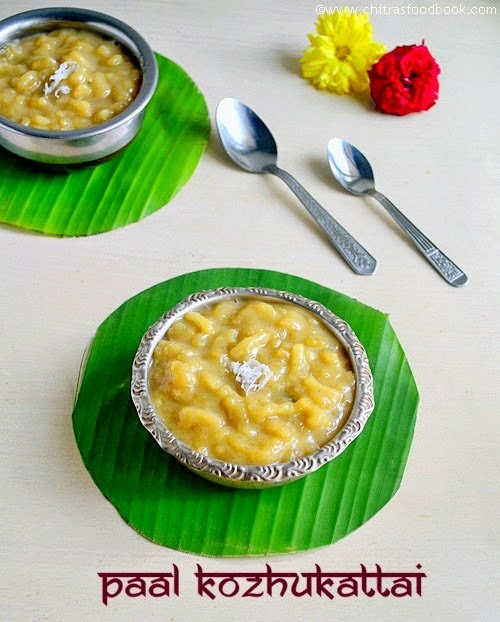 Last monday we celebrated our 9th wedding anniversary .We had a great day with our in-laws.My MIL treated us with this traditional paal kozhukattai recipe .I had it for the first time and loved it a lot.I usually make paal kozhukattai wih sugar & milk using instant idiyappam flour.I love it so much but Sendhil is not fond of that sweet/dessert as it is with sugar.He likes only his mom’s traditional paal kozhukattai recipe with jaggery & coconut milk .On our anniversary,when she prepared this recipe,i found it interesting.While serving,she cut the paal kozhukattai into pieces like halwa and gave us.Sendhil enjoyed it a lot.As i don’t like to have in pieces, i enjoyed eating it as dumplings in a bowl which u can find in the picture.So its purely ur choice of serving.U can serve it as dumplings or as a piece like halwa .. Traditional paal kozhukattai recipe - Rice balls cooked in coconut milk and sweetened with jaggery ! Wash and soak the rice for two hours and grind into a smooth paste thick paste.I used mixie to grind the batter.As i added more water,my batter became slightly watery.To make it thick,i wrapped the batter in a cotton towel to absorb the excess water. In the mean time.grate or cut the coconut into strands using the back of a thick ladle or kinfe.Grind it and extract the first milk using 1 cup of warm water.U’ll get around 1.5 cups of thick milk.Again grind the coconut adding 2 cups of water to extract the second milk.Add one cup of water to it and Keep aside. Take a thenkuzhal murukku press with three holes and fill the mould with batter.In a wide mouthed bowl,take the second coconut milk and allow it to boil.When it starts to roll boil,simmer the flame and press the dough directly.Stir it well and leave it for 2 minutes.Kozhukattai will be cooked and start to float on top.Again press the dough over it.No need to remove the cooked kozhukattai.Keep pressing the dough over and over. (Don’t worry,all the balls will be cooked properly). If u want,u can add some water while the balls are getting cooked.Balls should be well immersed in the coconut milk.So add water accordingly. After all the balls are cooked,add grated jaggery and mix well.Boil for sometime till the raw smell of jaggery emanates completely.Lastly add the first coconut milk,cardamom powder and mix well.If u want to serve in bowl, switch off the flame,remove and serve hot or warm. To make into pieces,stir the rice balls till all the coconut milk gets absorbed and becomes thick.Pour in a plate and spread it.After it becomes warm,draw the lines and cut into pieces after it cools down.Serve and enjoy !! For variations,u can add sugar in place of jaggery. If u find the batter too hard while pressing,sprinkle some water,make it little loose and press it.While pressing in batches,cover the remaining dough to avoid drying. Pressing in thenkuzhal mould makes the job easy.Else u have make small balls,steam in idli pot and proceed.Soon i will share a recipe with sugar and milk. 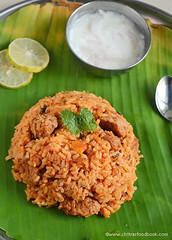 Enjoy this paal kozhukattai as evening snack.It tastes yummm !! 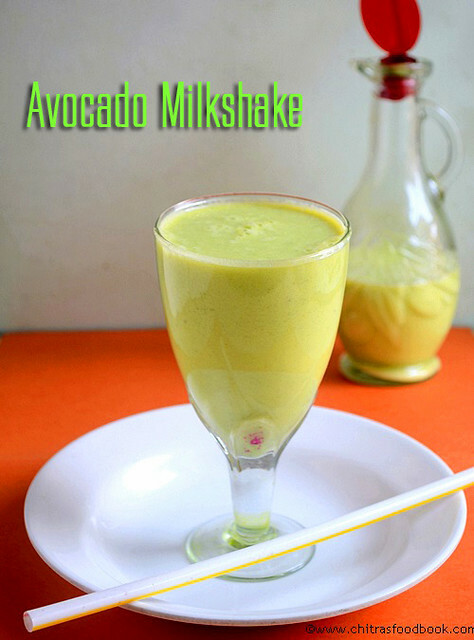 Avocado milkshake recipe was in my try list for a long time.In Indian juice shops,it is mostly mentioned as butter fruit juice.Based on its consistency u can call it as a juice or milkshake.I tasted this milkshake without condensed in a juice shop recently.It was very nice .From then,i wanted to post this recipe in my food book because this is the easiest avocado recipes and it amazing health benefits.As u all know,avocado recipes tastes the best only when the fruit is ripe else u can't even taste a bit of it and U have to throw the entire dish into the bin .Please be careful while buying an avocado.Check out this link on How to choose n buy Avocado if u are buying it for the first time.When u have a ripe avocado in hand,don't forget to try this healthy,easy n tasty milkshake recipe.U'll love its taste.Do check out my super soft avocado paratha and guacamole dip with its health benefits if u are interested. 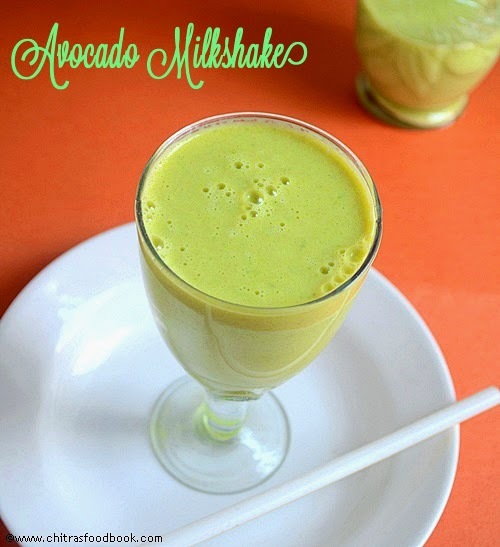 Healthy Avocado milkshake recipe with just 3 ingredients ! 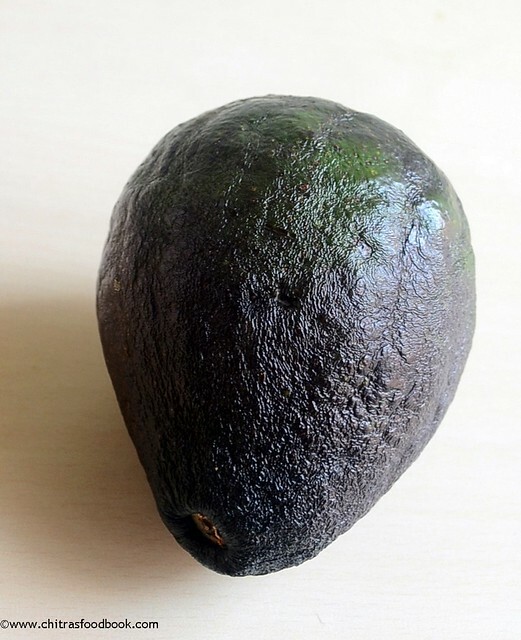 Wash and cut avocado into two vertically. 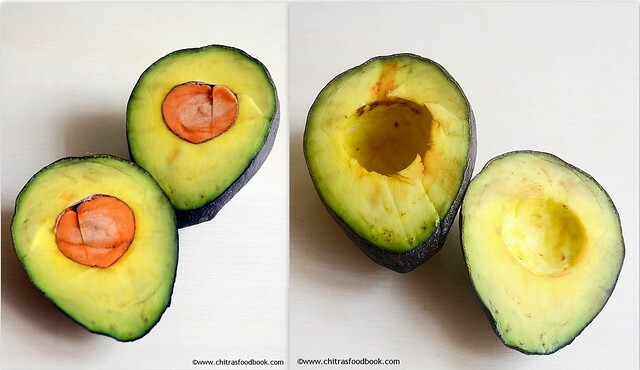 U'll find a big seed inside.Remove it and discard.Now scoop out the pulp using a ladle. Grind it in a mixer or juicer adding sugar or honey & cold milk.Adjust more or less milk based on the desired consistency. For variations,Use honey in place of sugar. 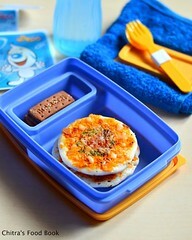 U can also add condensed milk for rich taste. 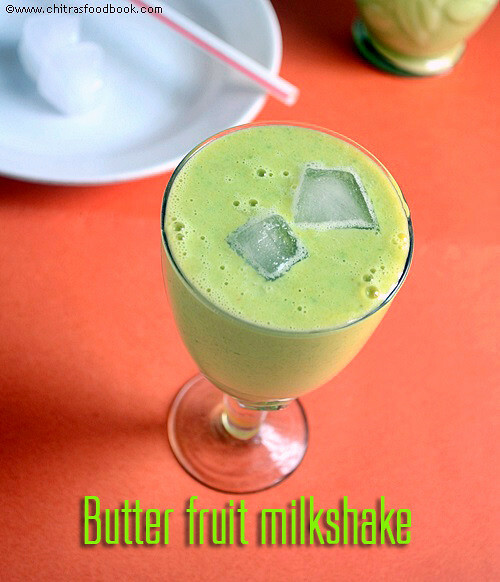 Enjoy this healthy,tasty milkshake and stay fit ! 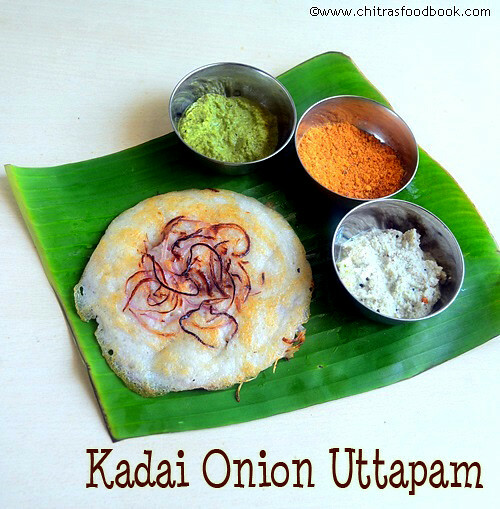 Kadai onion uttapam is my MIL’s special way of making onion dosa.This is Sendhil’s favourite breakfast recipe.I call this dosa as South Indian pancake .My in-laws are here in my place and we are having a good time together.Whenever my MIL visits us,i tell her to make some of her special recipes.This time she prepared paal kozhukattai & onion uthappam recipe.I will share paal kozhukattai in my next post.I usually make onion uthappam or tomato onion uttapam with leftover idli,dosa batter after it becomes too sour.I follow my mom’s method & make in open dosa pan.But my MIL always makes oothappam in kadai(irumbu chatti).With the smell of roasted onions,it gives a nice taste & flavour.So i thought of sharing this method which may be new to some of u.Friends,If u are bored of making oothappam in dosa pan,do try this method for a change.U’ll love it .Bachelor’s can also give this a try.U can make it easily in a non-stick kadai. 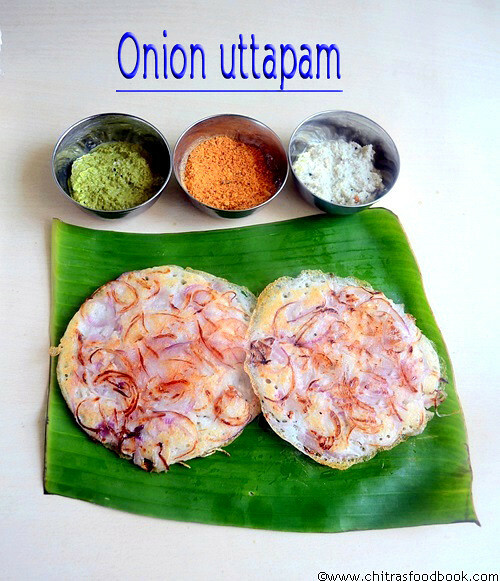 Onion uttapam recipe in an interesting way ! Wash and peel the big onions.Slice it using a chips slicer.By this way,u will get thin strands. In a bowl,take the batter and dilute it slightly adding 1-2 tbsp of water if the batter is very thick. Heat kadai and add 2 tsp of oil.Put some onion slices.Pour a ladle full of batter covering the onions.Sprinkle some more onions generously over the batter.Make a small dent in the center using the ladle and drizzle 2 tsp of oil in the sides and middle(refer picture). Keep the flame medium and cover the kadai for 2 minutes.Open the kadai and flip the uttapam using a slotted ladle.Again cover cook for some more time till the onions turn golden brown. 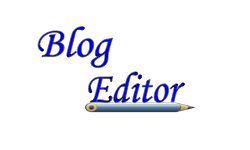 Adjust the flame whenever necessary. 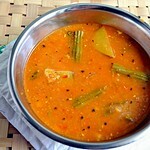 Remove with a slotted ladle and enjoy eating hot with ur favourite chutney,sambar ! Adding oil generously gives u a nice,flavoured,roasted onions in dosa. 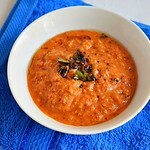 For variations,u can add few chopped tomatoes and make tomato,onion uttapam. 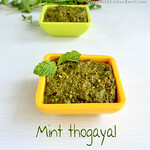 U can also sprinkle pepper powder or idli milagai podi for more taste. 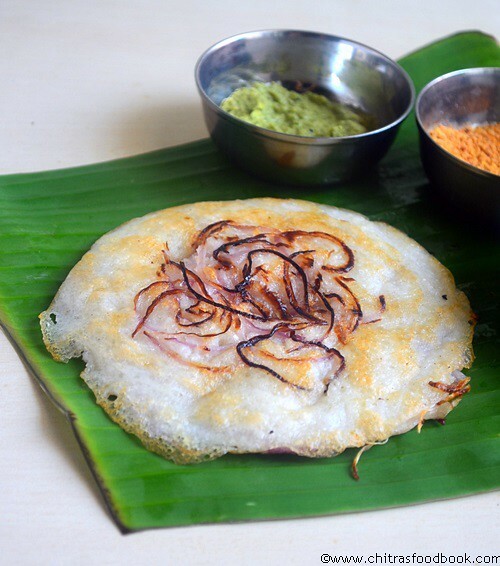 Onion uttappam with coconut chutney,Green chutney & idli podi for breakfast.